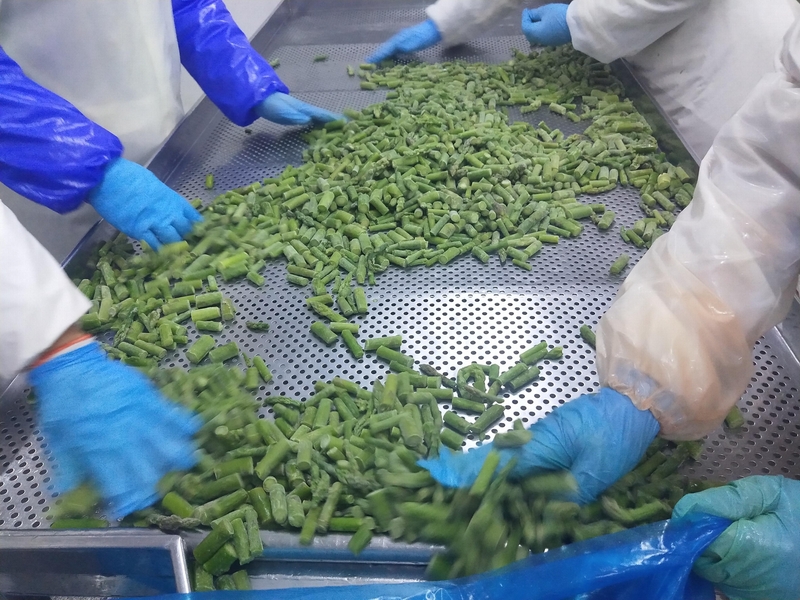 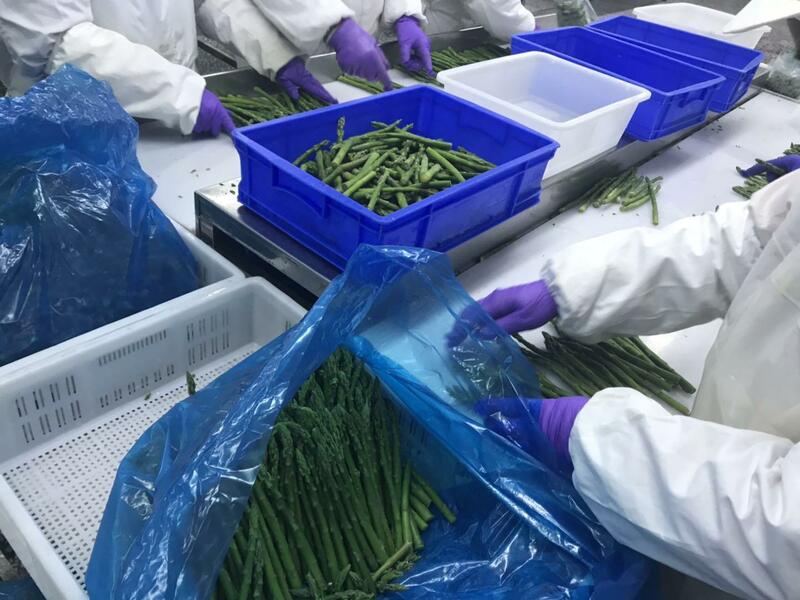 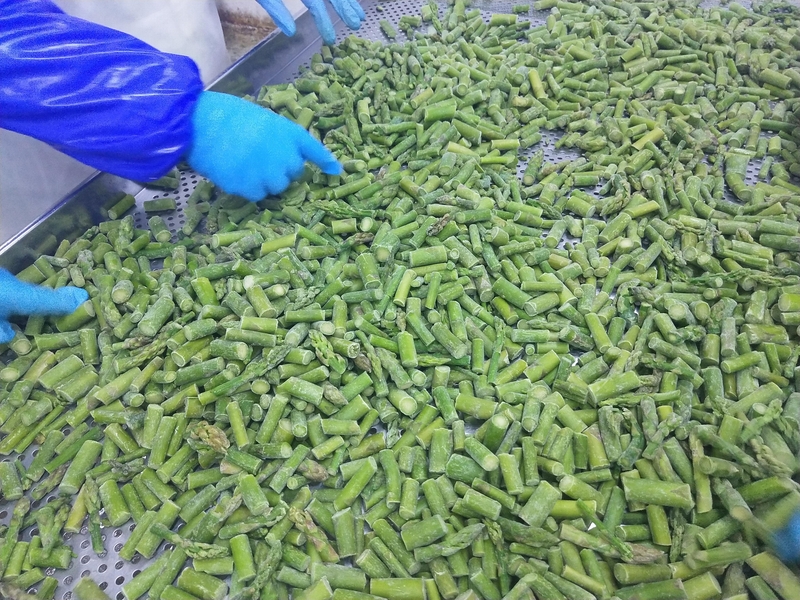 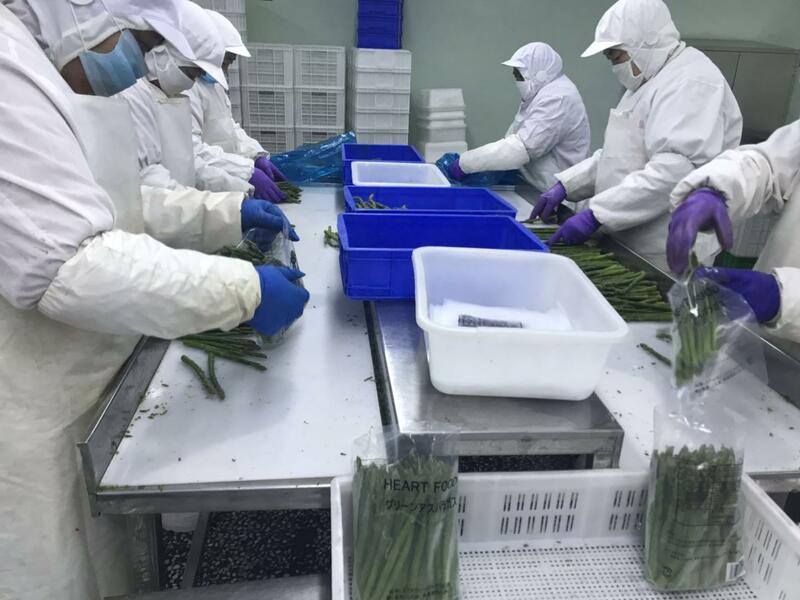 Selected from fresh and safe raw materials, processed in our reliable factories, supervised by our QC group, so our products are enjoying very good reputations among our clients fromEurope, USA, Canada and Japan, etc. 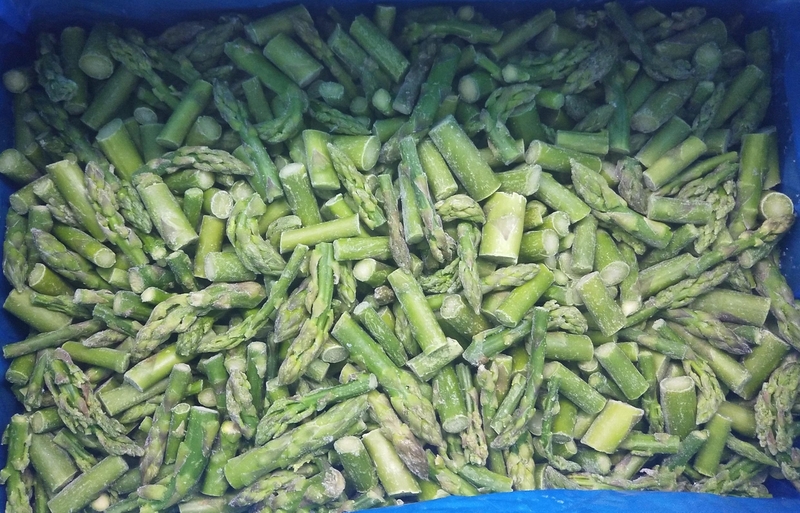 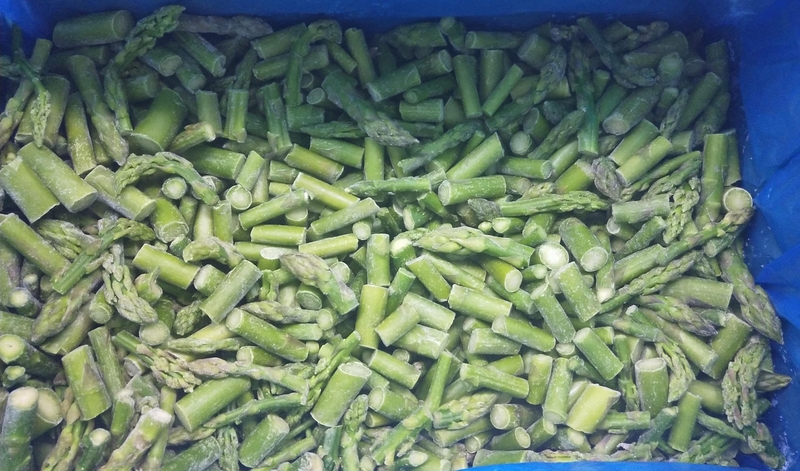 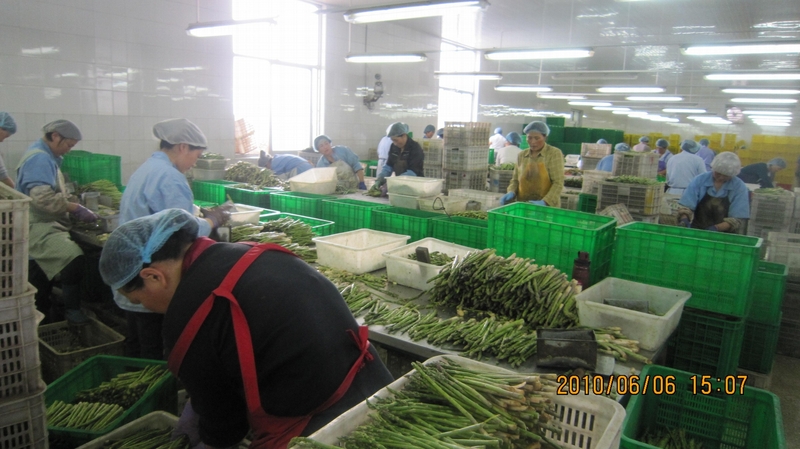 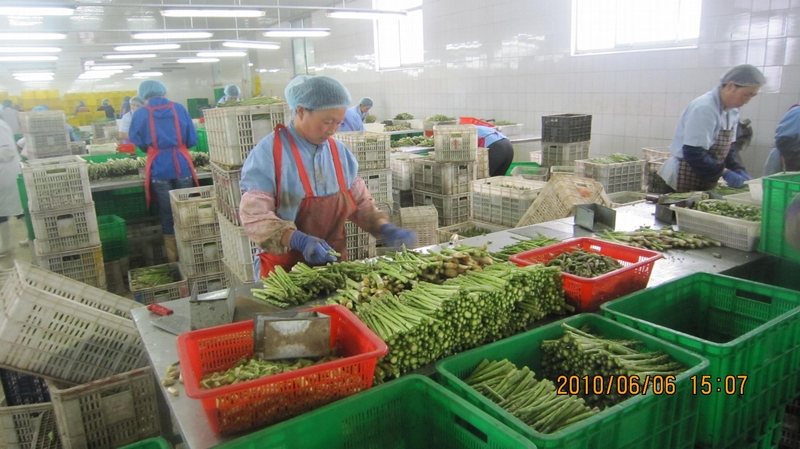 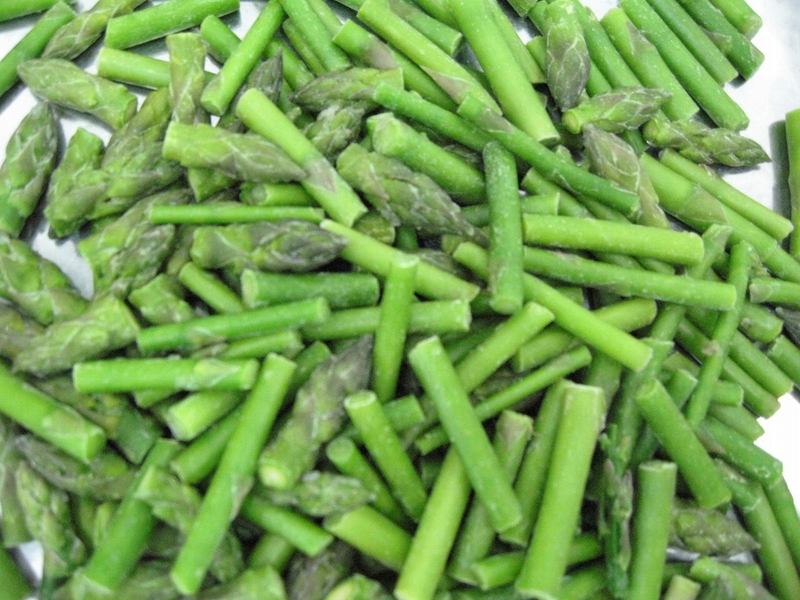 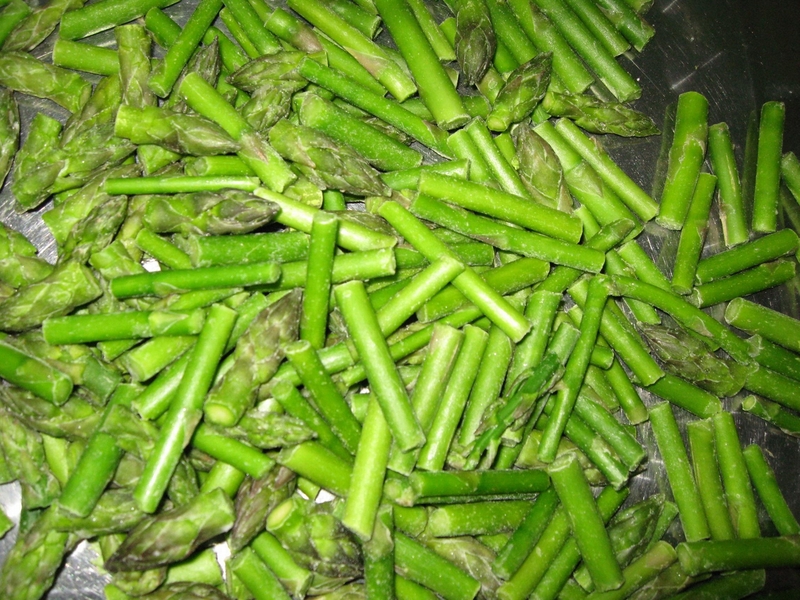 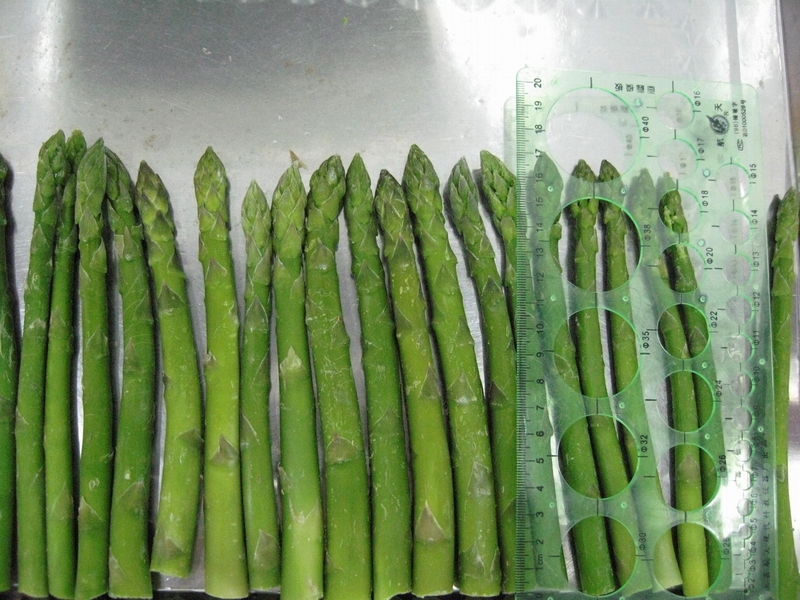 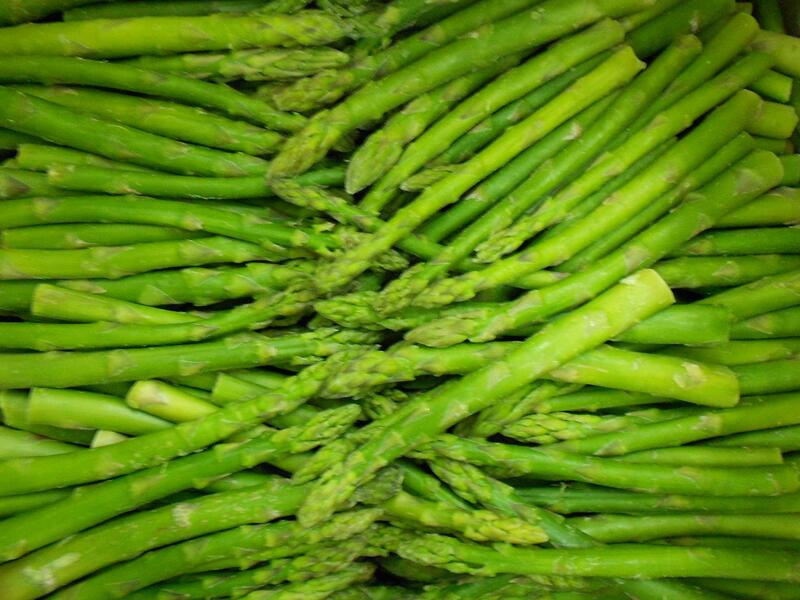 Shanxi Province, Shandong Province, and Hebei Province are the main growing areas of asparagus in China. 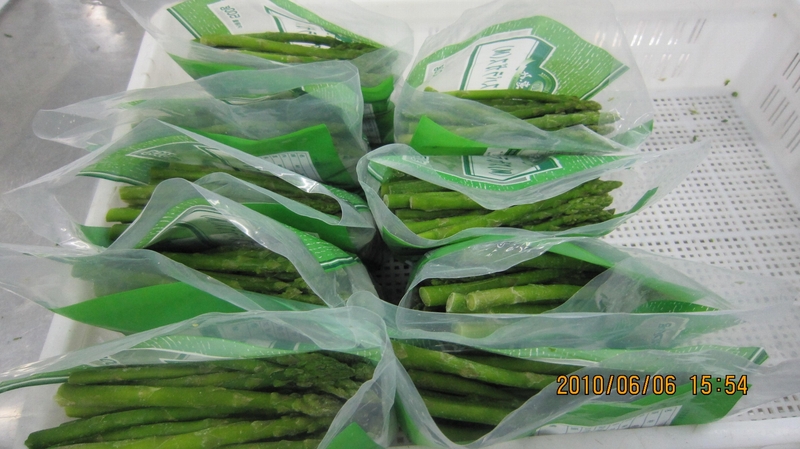 ISO, HACCP, BRC, KOHSER,Global GAP, HALAL,etc. 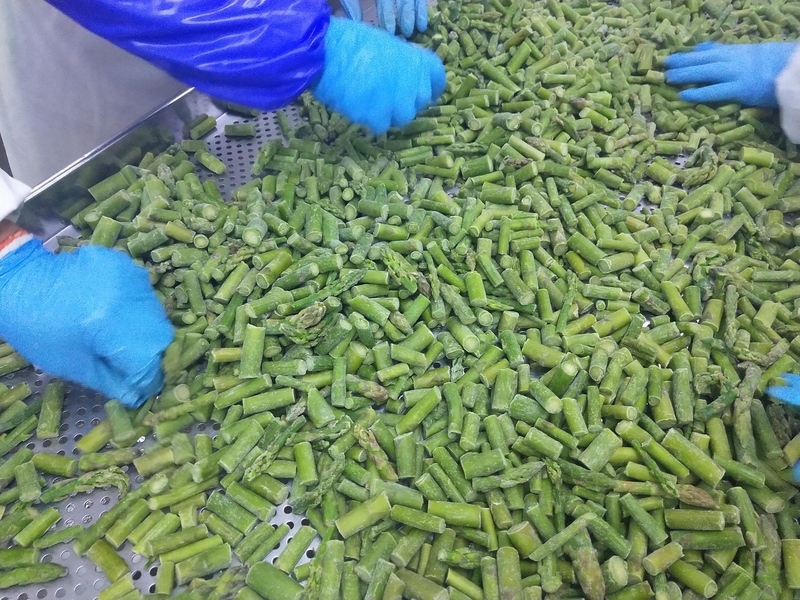 EU, North America, Japan,Turkey,Southeast Asia,etc.